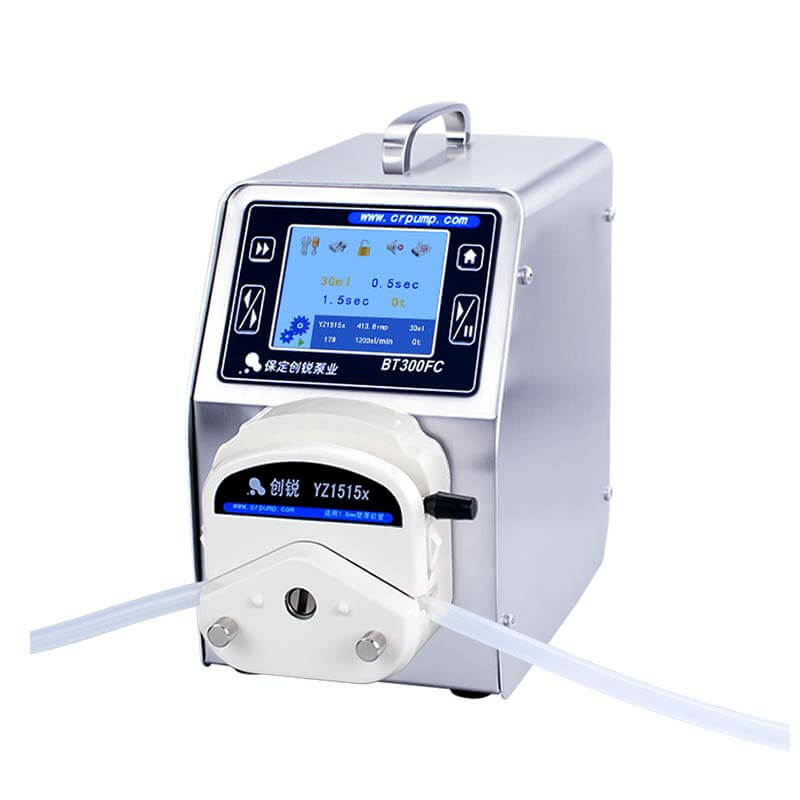 Do you know how important it is to maintain a peristaltic pump?-Peristaltic pump,dispensing peristaltic pump,programmable peristaltic pump manufacturer - Chuangrui precision pump Co., Ltd.
Do you know how important it is to maintain a peristaltic pump? When choosing a peristaltic pump, we look at the quality and price of the product. One thing we need to pay attention to after purchasing the peristaltic pump is the peristaltic pump maintenance. We compare the quality of the peristaltic pump to the fact that the product can last longer. If the peristaltic pump is maintained, its life will be extended for many years. So how do you maintain a peristaltic pump? First of all, the most important part of the peristaltic pump is the driver. When using the peristaltic pump, it must be matched with the appropriate voltage. This requires a basic understanding of the product. Please check the instructions carefully before using the peristaltic pump. Second, the peristaltic pump does not operate continuously for long periods of time, which reduces the life of the peristaltic pump. Third, we can't use peristaltic pumps in particularly harsh environments. Compared to some strong acid substances in factories, peristaltic pumps work in this environment for a long time. Strong acid substances will slowly corrode some accessories, so if the environment is special, customers must To contact the peristaltic pump manufacturer in advance, purchase a peristaltic pump of the appropriate material. Fourth, always change the pump tube or replace the pump tube in the pump head.By doing this, the maintenance of the basic peristaltic pump is completed, which will greatly increase the service life of the peristaltic pump.